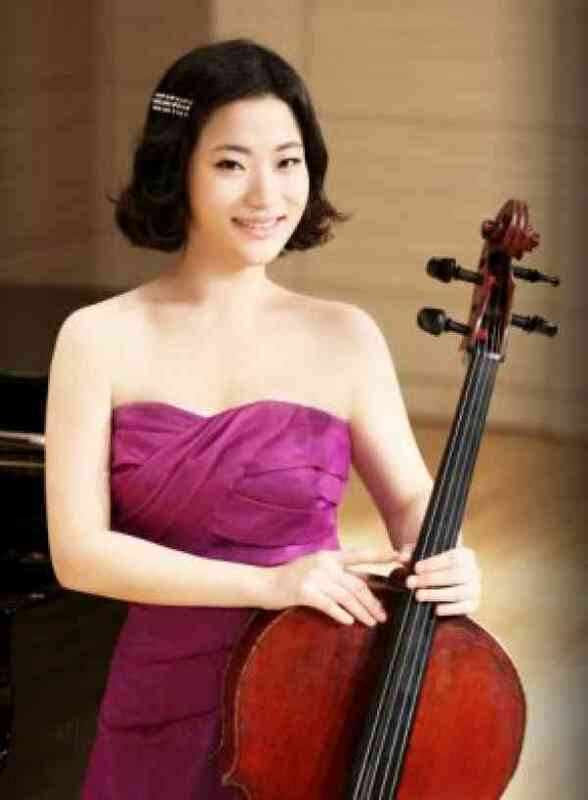 Cellist Seohee Choi, a native of South Korea, began studying cello at the age of ten. When Seohee was an undergraduate at Ewha Womens University in Seoul, she was invited to visit Indiana University, where she later studied with renowned cellist János Starker. Seohee has attended master classes with such distinguished artists as Aldo Parisot, Jens Peter Maintz and Maria Kliegel. She has attended summer music festivals in France, the Czech Republic, the United States, Canada and South Korea. As the first prize winner at the American Protégé International Concerto Competition, she made her Carnegie Hall debut in December 2014. Seohee completed her Master of Music degree in 2014, and the Professional Studies program in 2016 at Cleveland Institute of Music as a student of Richard Weiss, First Assistant Principal Cellist of The Cleveland Orchestra. Seohee has started Doctor of Musical Arts at Faculty of Music, University of Toronto with Shauna Rolston as a recipient of Yo-Yo Ma Fellowship for Strings 2016-2020 and currently she is doing DocMus Exchange Student Program with Cello Performance at the Sibelius Academy studying with Raimo Sariola, the former student of Mstislav Rostropovich.